In the aftermath of a fire, the first thing you want to do is assess the damage to your home or business. Both homes and businesses contain valuable things. A large portion of a home's value is the house itself - the rooms, appliances, building materials, etc. In a business, the property is secondary to the products contained inside. 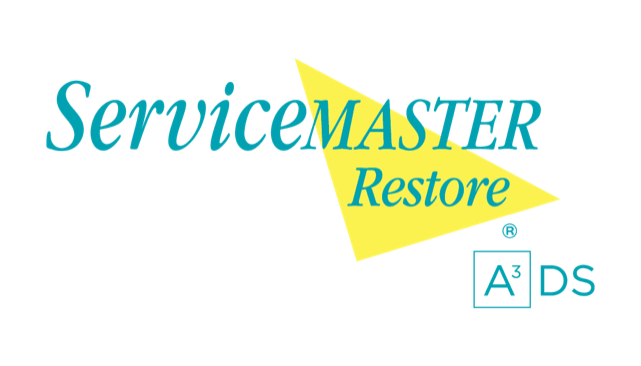 At ServiceMaster Restore, we can help restore your home from fire damage. Our fire restoration experts use a variety of techniques to restore the property itself and the products within. We have the expertise and experience to know which treatments work best on every type of material such as woods, metals, and fabrics. In addition, our deodorization process will erase the final trace of the fire. 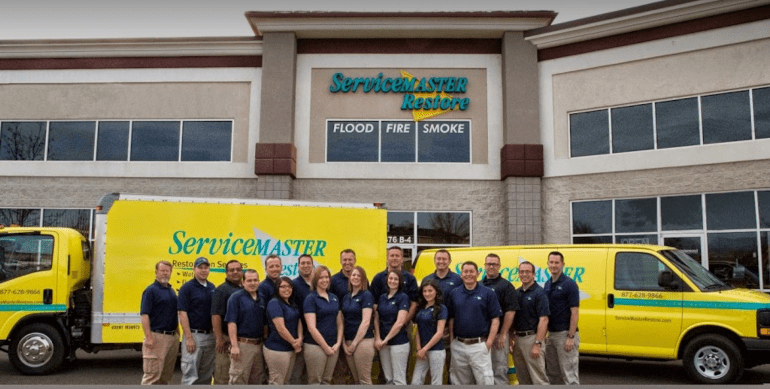 Contact us at 855-788-2225 to learn more about our fire restoration services .